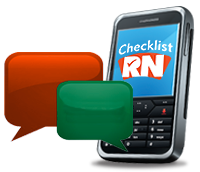 Nurses are busy, hard-working people who want to make the most of their phones with the minimum amount of fuss and fiddling around. ChecklistRN products are tailored to your needs, configured for your environment, and will help you feel more in control. To learn more, please click on one of the products below! 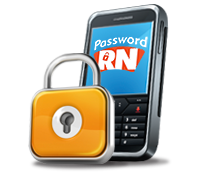 Take control of your passwords and door codes with PasswordRN. 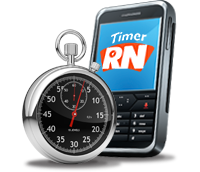 Keep track of where you need to be next with TimerRN. Information and techniques to help you deal with the technology around you and help you use your mobile phone to its full potential.